This is the perfect time to invest in a tinted moisturizer. 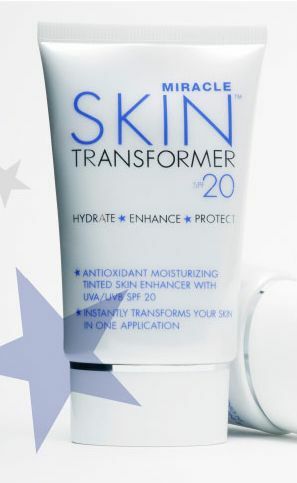 Miracle Skin Transformer SPF 20 is extremely moisturizing (without being oily), improves the appearance of your skin and of course adds a touch of color. Tomorrow only you can get 11% off when you enter the code: eleven. 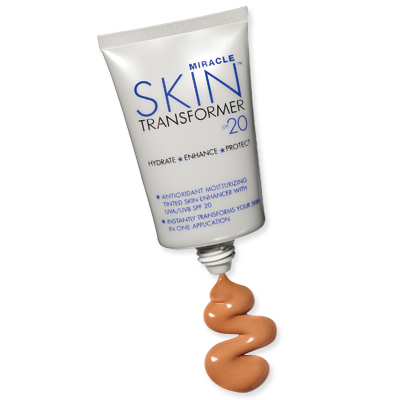 Miracle Skin Transformer was even featured on the Dr. Oz show as the 2-Minute Beauty Miracle. Remember the code eleven is only valid tomorrow 1/11/11. Don't miss out.